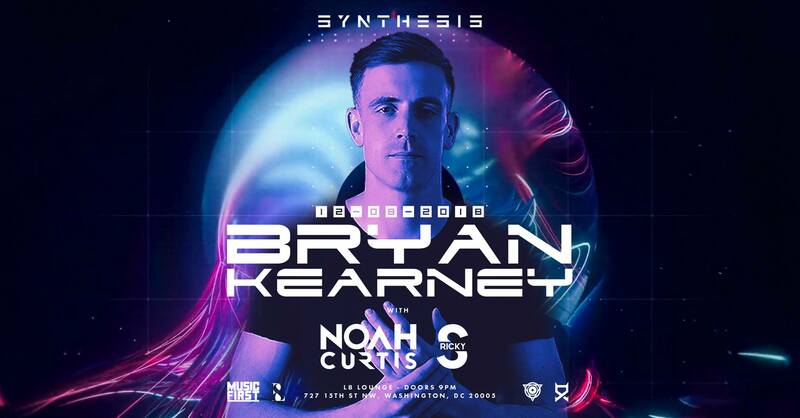 Bryan Kearney makes his much awaited return to Washington, D.C. for his Synthesis debut on December 8. Support will be provided by Noah Curtis and Ricky S. This event will sell out. Buy your ticket ahead of time.